﻿WOW - Waterfront living !! 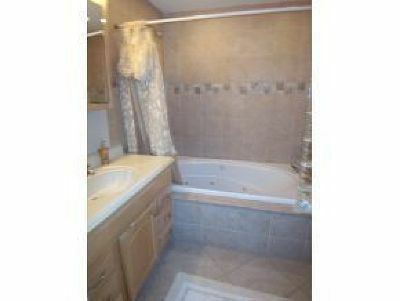 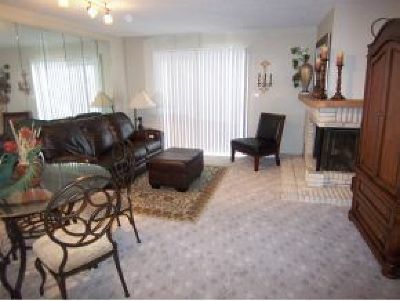 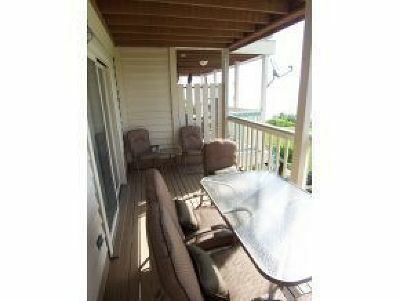 Move in and begin enjoying your new life in this townhouse! 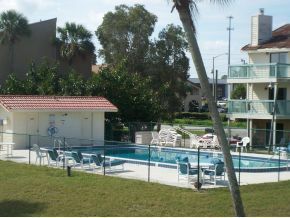 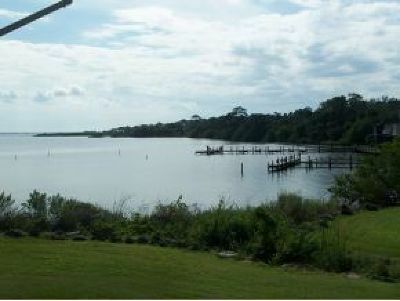 This three story townhouse is located a few feet from the pool & has a great view of the Indian River! 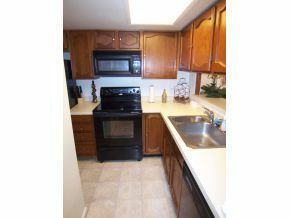 Interior features have updated appliances. 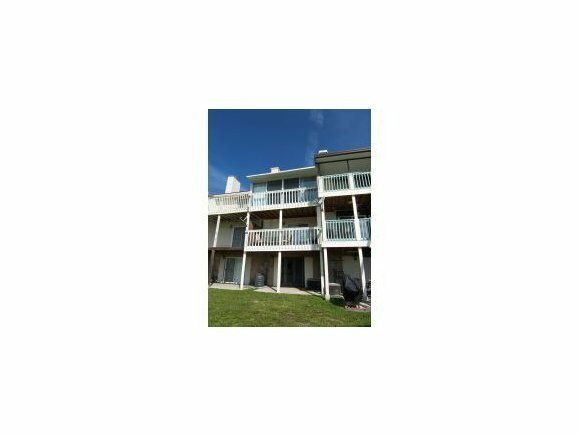 On 1st floor bedroom & full bathroom, 2nd floor combination living/dining room, kitchen & powder, 3rd floor master, guest bedroom & full bathroom.